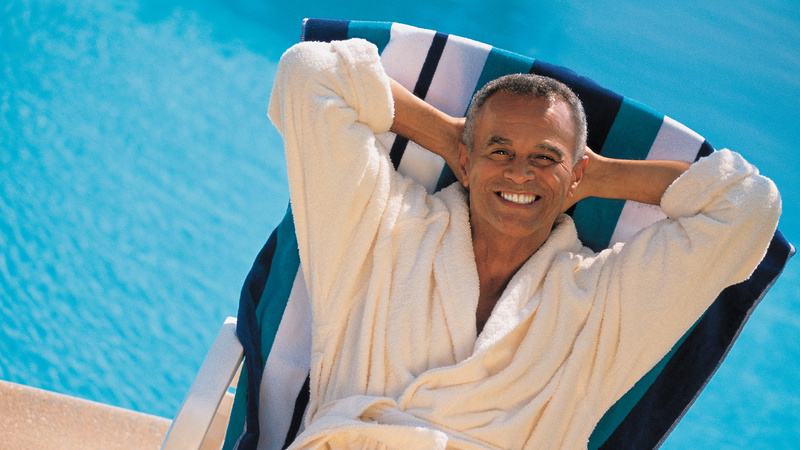 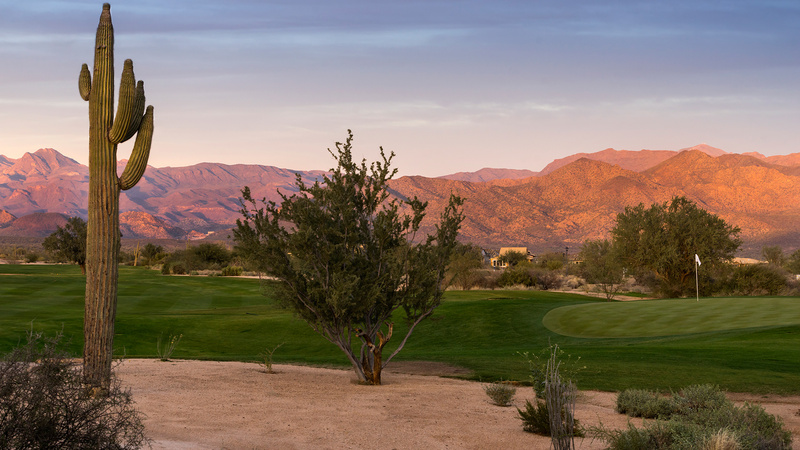 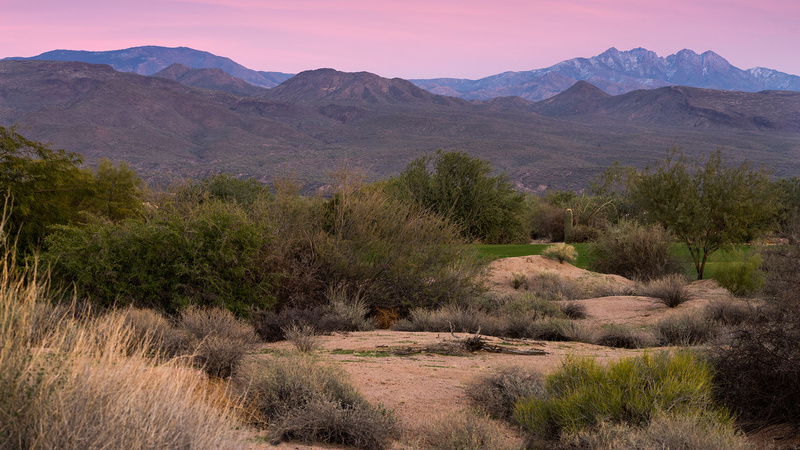 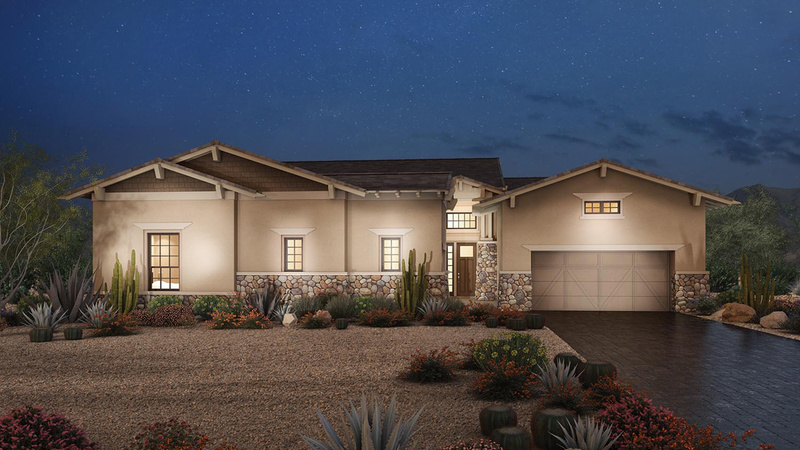 Thank you for your interest in Toll Brothers at Verde River! 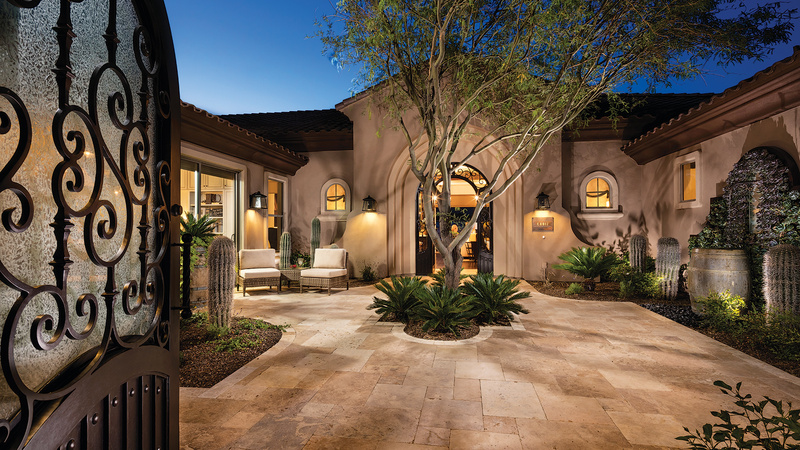 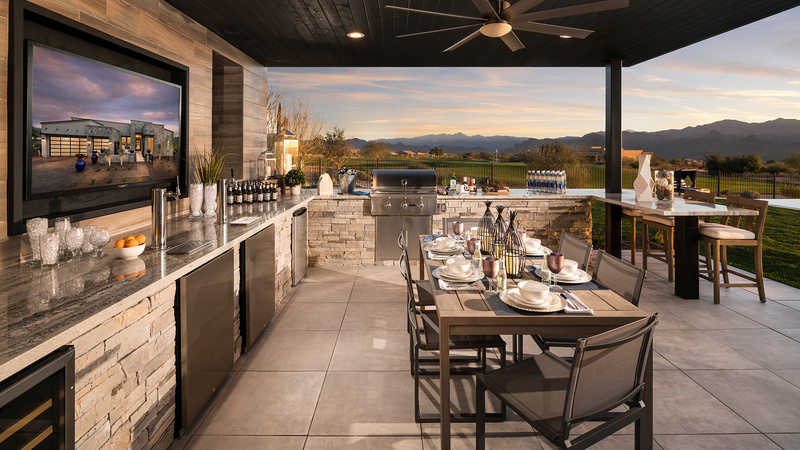 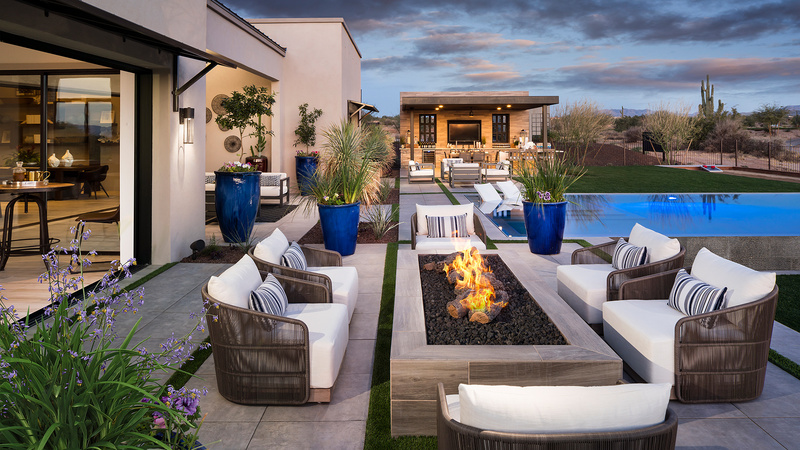 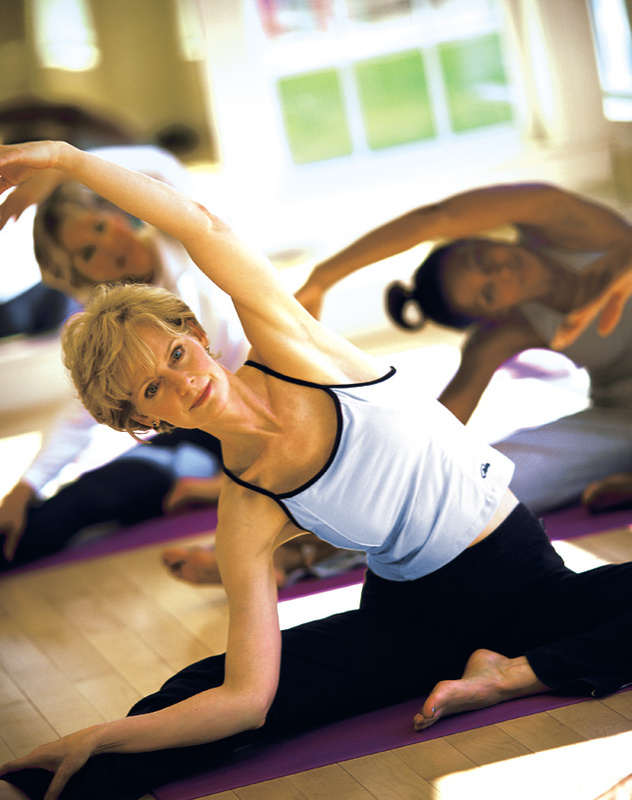 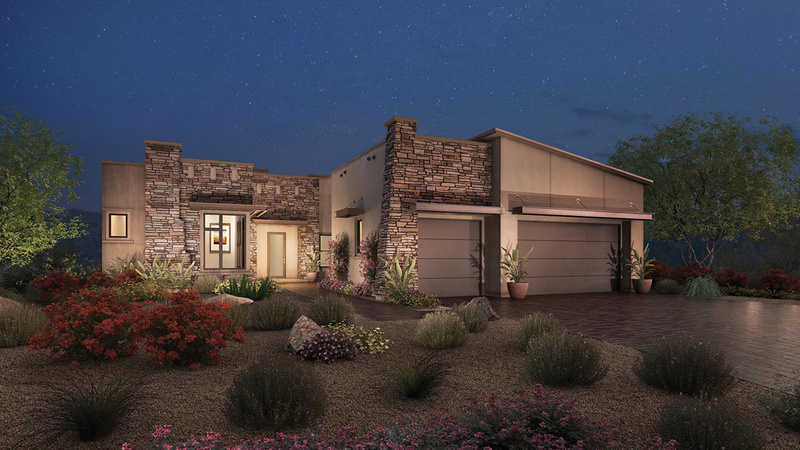 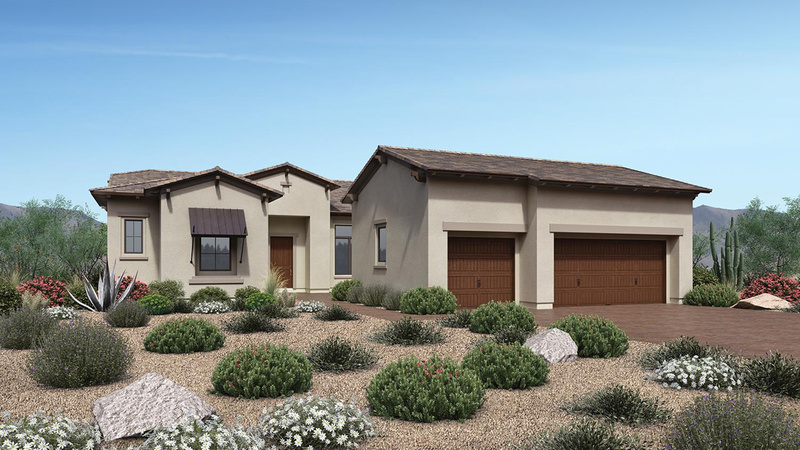 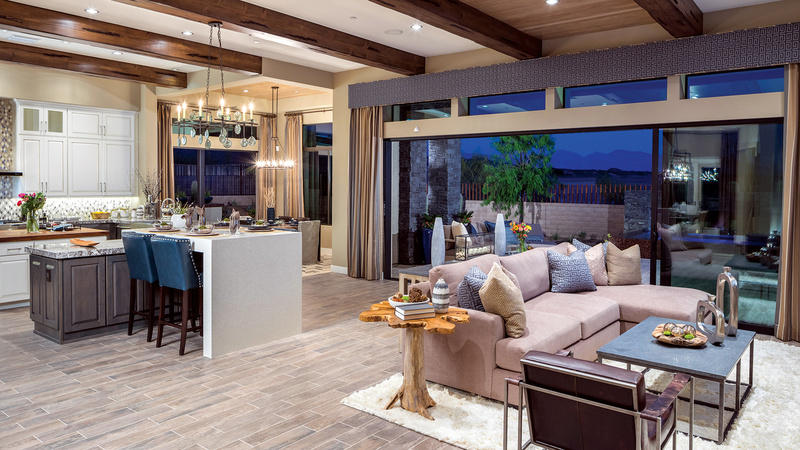 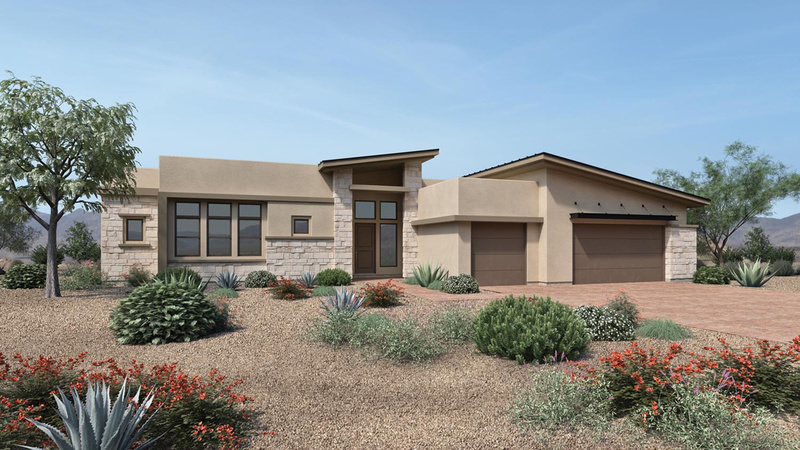 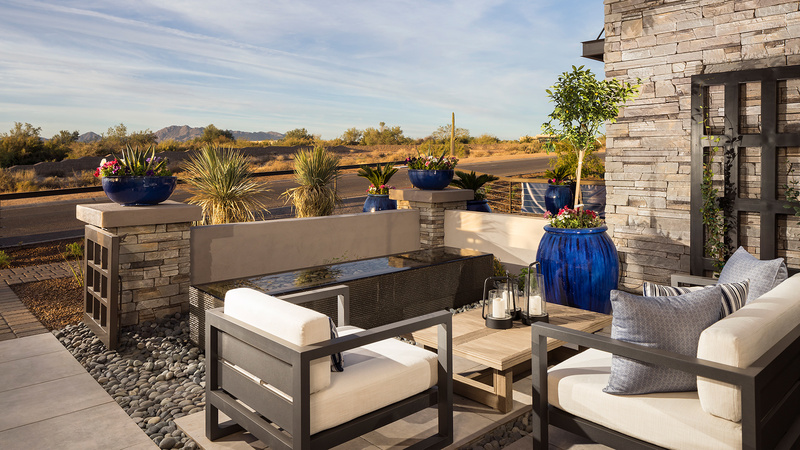 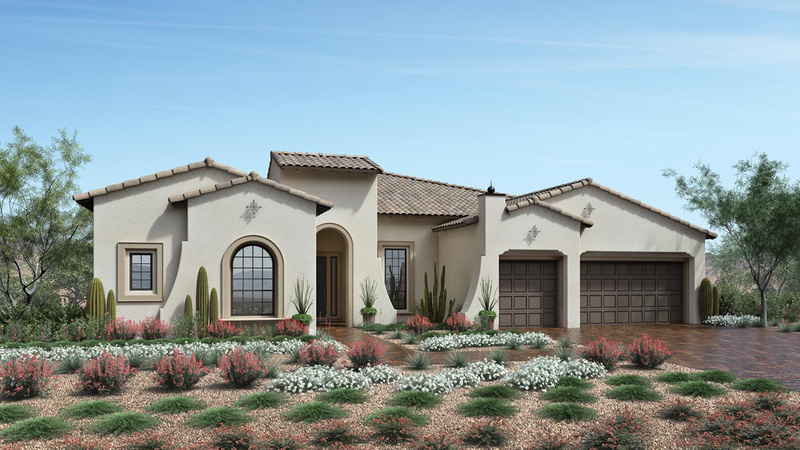 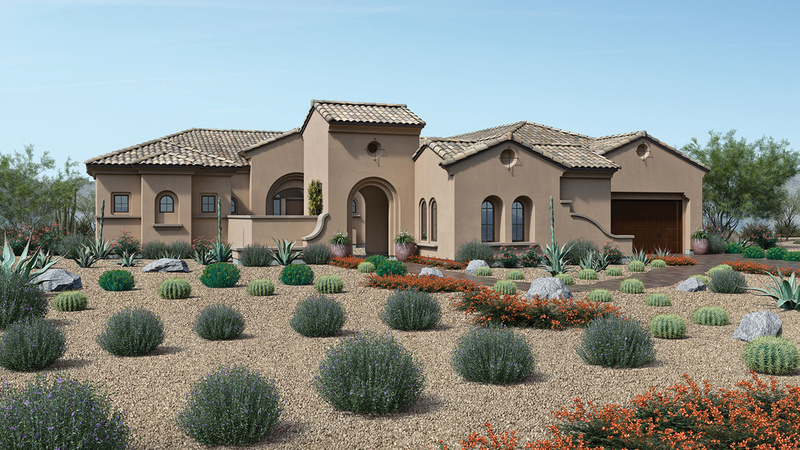 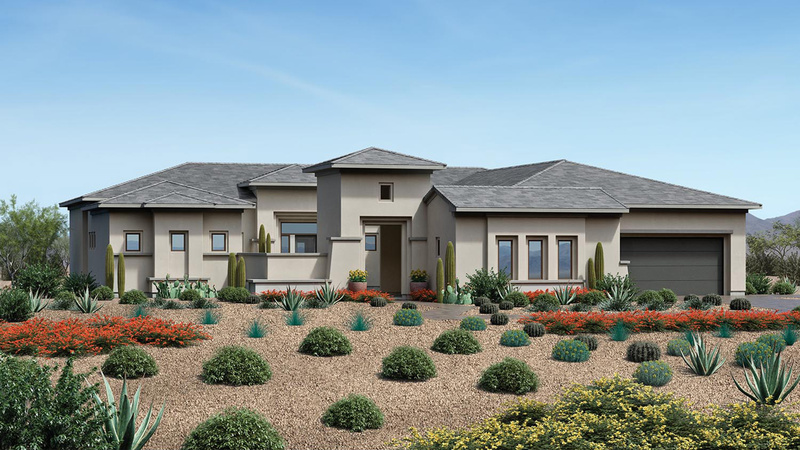 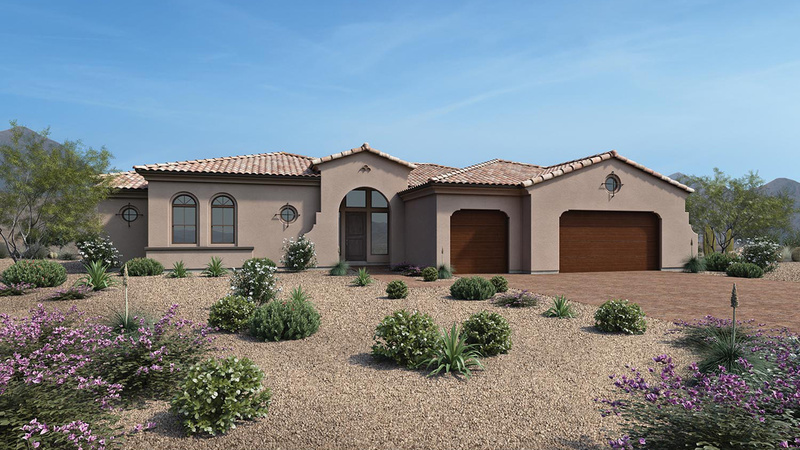 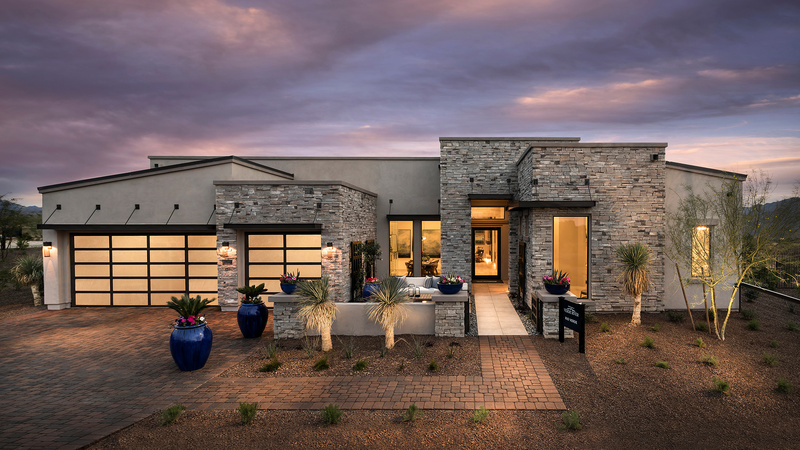 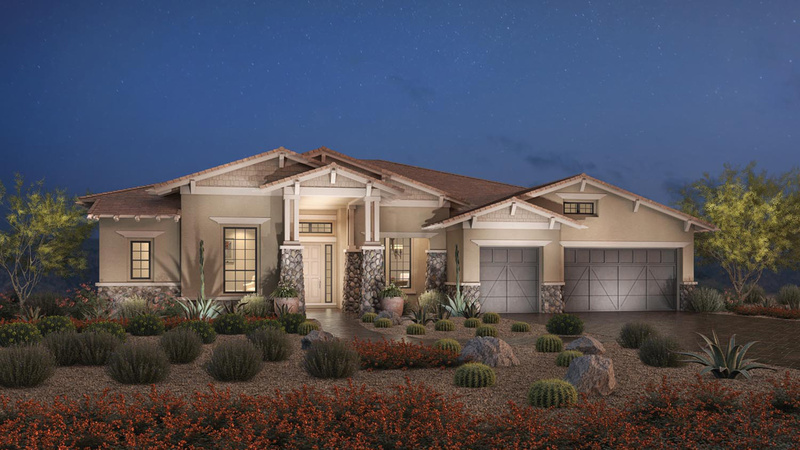 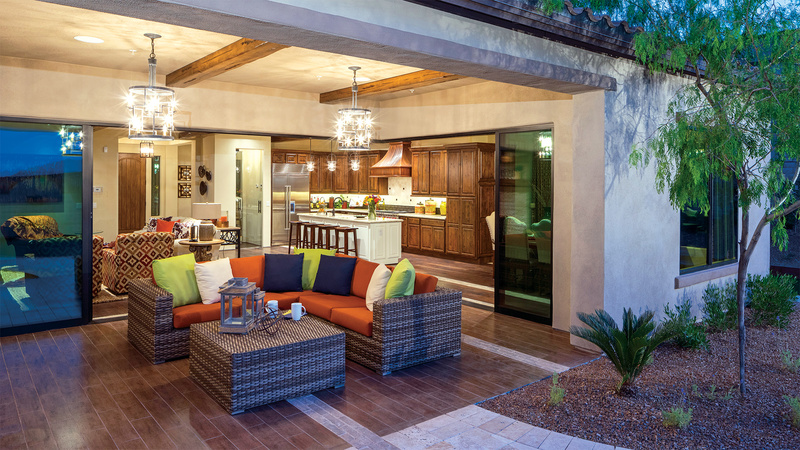 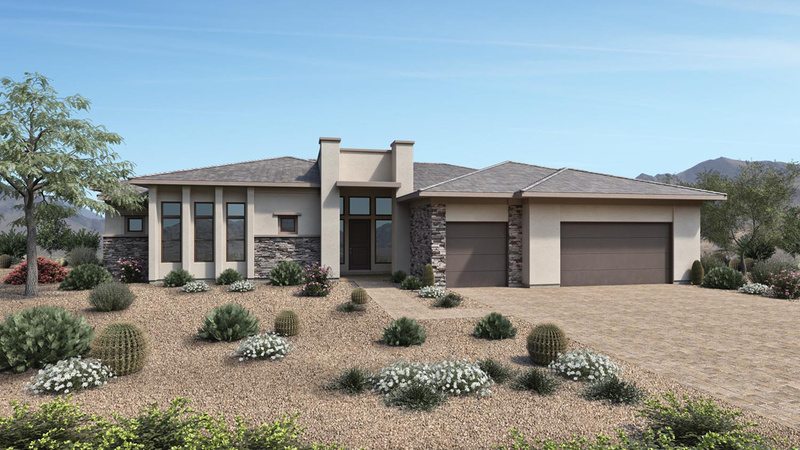 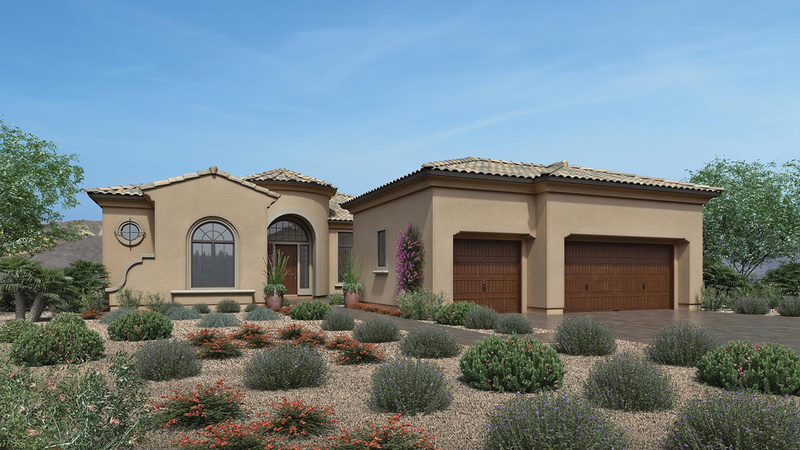 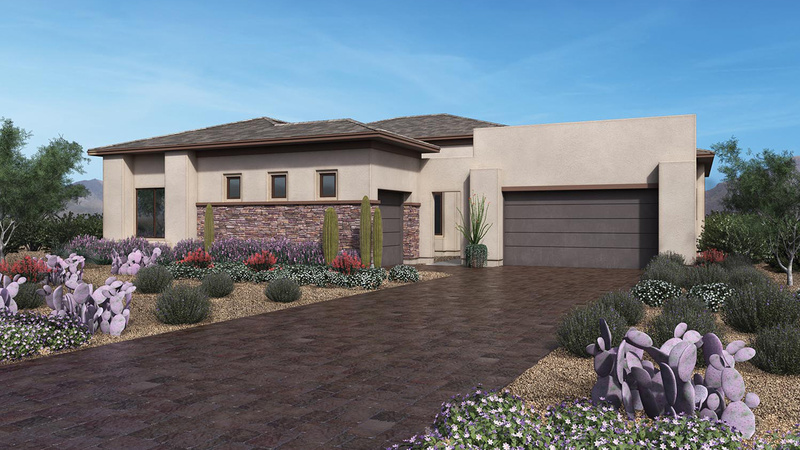 Toll Brothers at Verde River is comprised of 35 single family homes on 20,000 square foot home sites. 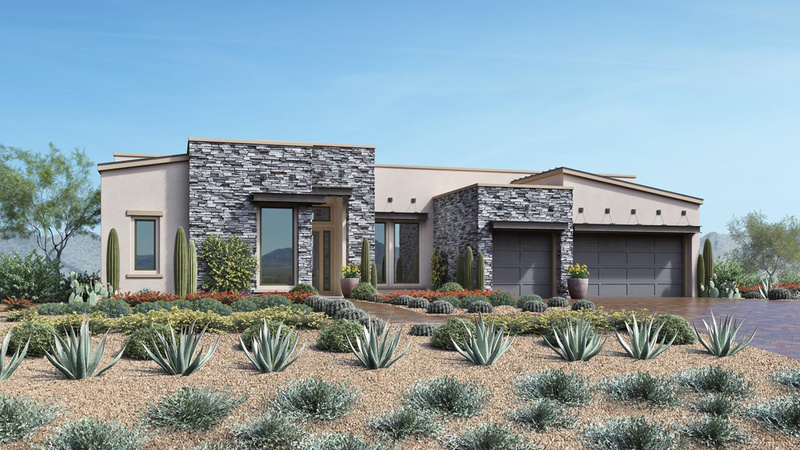 5 different floor plans are offered with 8 architectural designs including Contemporary, Modern, Desert Prairie, Craftsman, Desert Contemporary, Spanish Colonial, Ranch Hacienda, and Monterey. 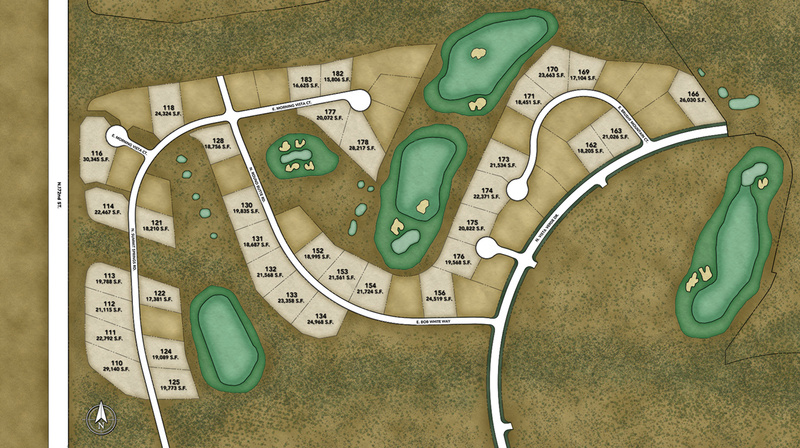 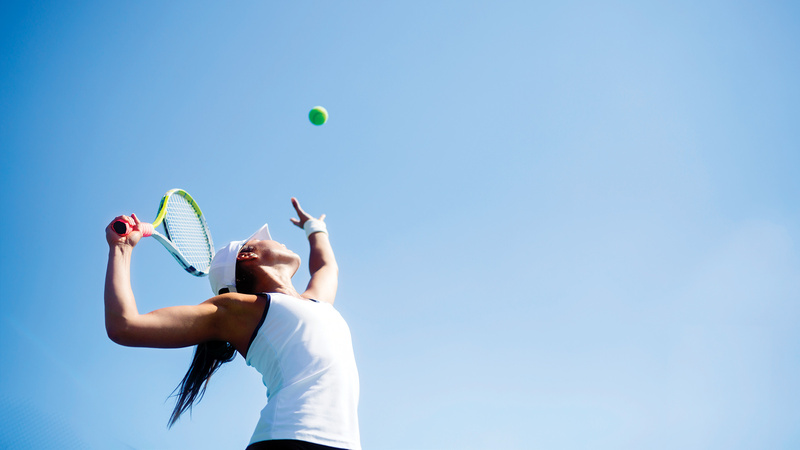 From Pima Rd & Dynamite Blvd: Drive east on Dynamite Blvd which becomes Rio Verde Dr for approximately 11 miles. 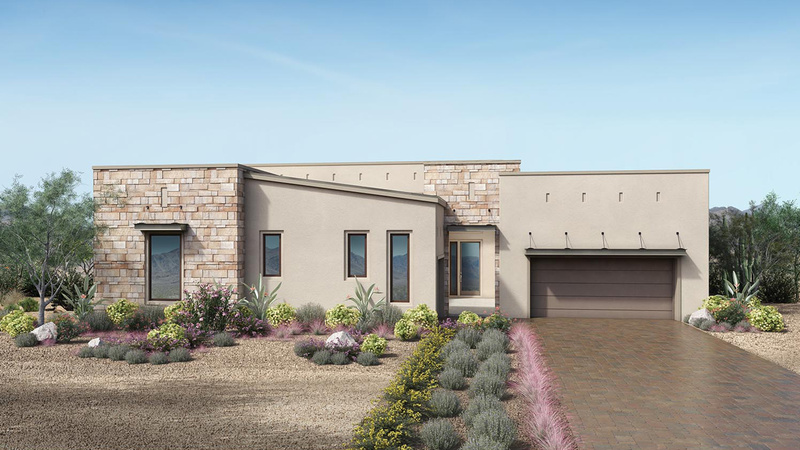 Turn left on Vista Verde/174th and proceed through the guard gated entrance to Verde River. 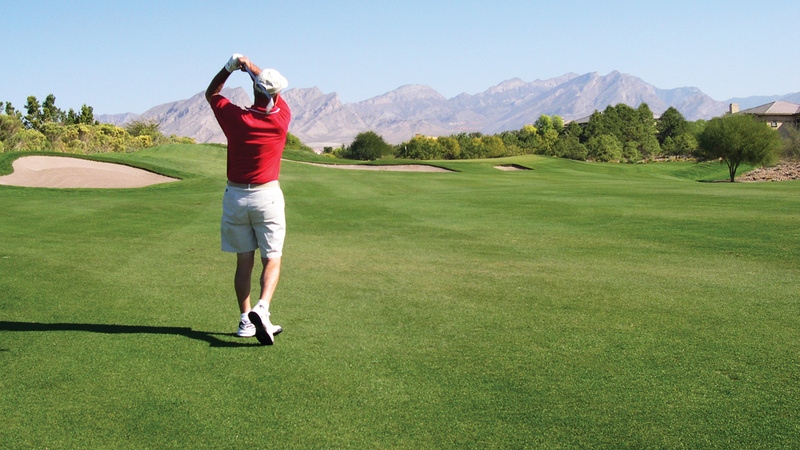 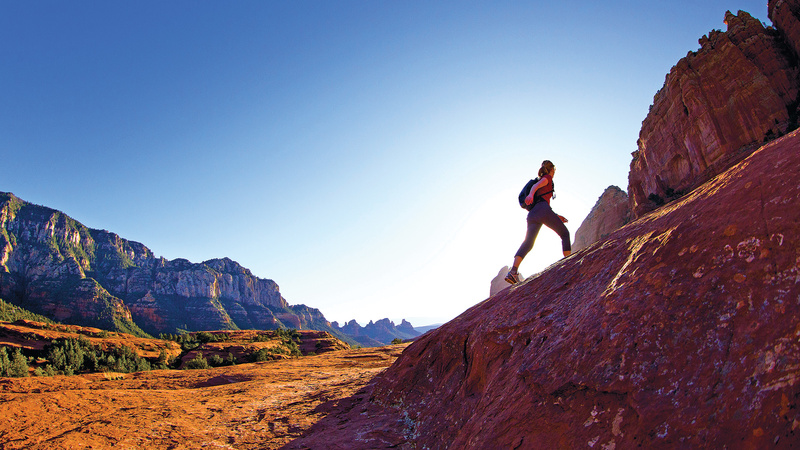 After entering the gates proceed straight for approximately .7 miles, past the pro shop and turn left onto Bob White Way, which becomes Round Butte Dr, the sales office will be on your right.